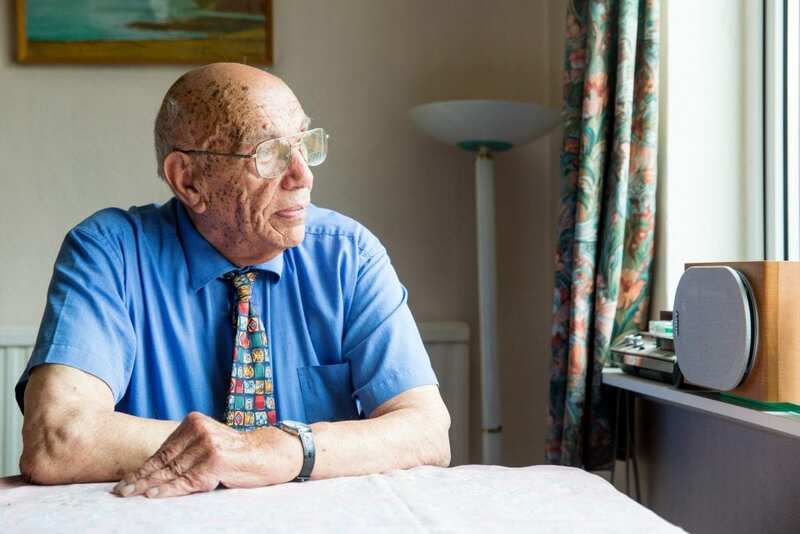 When Bernie was younger, he didn’t think about the impact of loneliness in later years. He had dedicated most of his life to caring for his parents whom he adored. When they passed away, Bernie was able to move out for the first time, at the age of 65. But what was supposed to be a new beginning for Bernie started out rather differently; on his own, stuck inside his house, trying to find something to do each day to keep himself occupied. Bernie’s life changed completely when his GP referred him to our befriending service and we matched him with a volunteer called Caroline. Her weekly visits and calls gave Bernie a sense of belonging that was missing before. 200,000 older people in the UK have not had a conversation with friends or family in the last month*. This growing need to combat loneliness is why our Visiting Friends service is of vital importance. Bernie was overjoyed when he discovered Caroline’s interest in learning to dance. 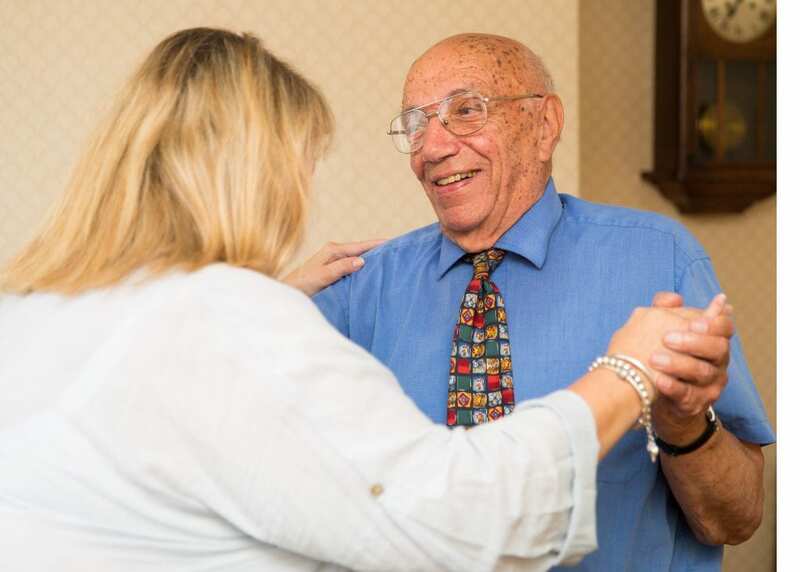 Together, with their shared passion, they have gone to a local tea dance as well as attending Visiting Friends day trips, where Bernie has forged new friendships with other people in a similar situation to his. Their time together has led to Bernie feeling part of Caroline’s family. When Caroline shared her news that she was pregnant, Bernie felt like a proud grandfather – something he never thought he would be able to experience. The support we receive is a lifeline to people like Bernie. Donate today and give hope to older people who want nothing more than a friend to spend time with.